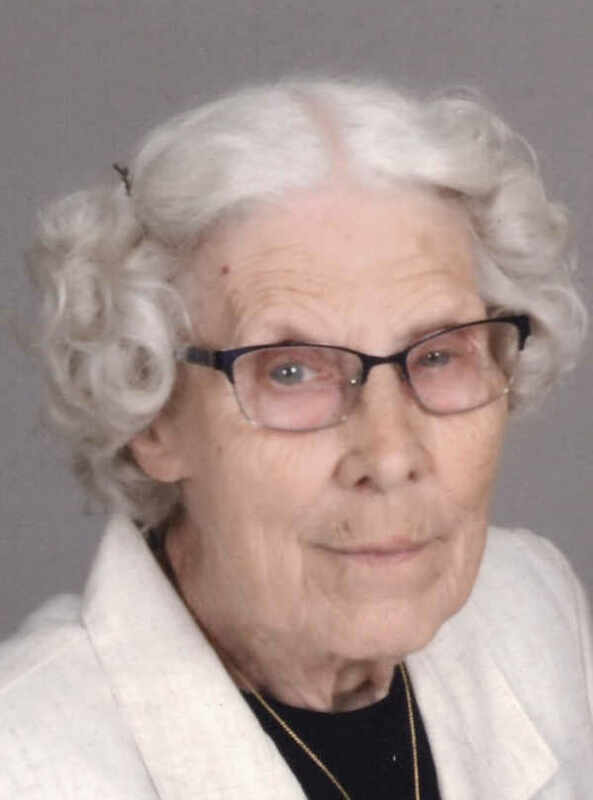 WAPAKONETA — Alice H. Kaverman, 88, of Wapakoneta, died at 11 p.m. Thursday at Mercy Health-St.Rita’s Medical Center, Lima. She was born April 4, 1930, in Putnam County to Henry T. and Rosa M. (Kroeger) Rode, who preceded her in death. On Aug. 30, 1952, she married Thomas R. Kaverman, who survives. Other survivors include, seven children, David (Kim) Kaverman for Fort Wayne, Marie (Tom) Hellman of Tipp City, Mary Lou (Randy) Carman of Frankenmuth, Michigan, Jan Tangeman of Kettering, Linda (Russell) Hillman of Springfield, Goergia, Paul (Jane) Kaverman, Geneva, Indiana, and Dennis (Deb) Kaverman of Wapakoneta; 14 grandchildren; seven great-grandchildren; two brothers, Ralph (Maureen) Rode of Elida and Arnold (Mary Ann) Rode of Ottoville; and a brother-in-law, William Hemker of Delphos. She was also preceded in death by a granddaughter, Kaitlyn Kaverman; a sister, Lenore Hemker; and a brother and spouse, Melvin and Marilyn Rode. Alice was a homemaker and farm wife. She also had worked at the Lima Public Library. She was valedictorian of the 1948 class of Fort Jennings High School. She later attended the Fort Wayne Business College. She was a member of St. John Catholic Church, Fryburg, and the Ladies Sodality of the church. She was also a auxiliary member of the K of C Council 1272, Wapakoneta. She enjoyed gardening and was a faithful and loving wife, mother, and grandmother. Mass of Christian Burial will begin at 10:30 a.m. Monday St. John Catholic Church, Fryburg, the Rev. Sean Wilson officiating. Burial is to follow in the St. John Cemetery, Fryburg. The family will receive family and friends 1-4 p.m. on Sunday at the Eley Funeral Home & Crematory, 1102 Lincoln Ave. (St. Rt. 501) Wapakoneta. Memorial contributions may be directed to St. Johns Fire & Rescue.